We are pleased to inform you that the UN Appeals Tribunal today ruled illegal a decision by pension fund CEO Sergio Arvizu to ban two elected staff representatives, Michelle Rockcliffe and Ibrahima Faye, from the fund's board. The tribunal found there was no legal provision to back the CEO's actions. 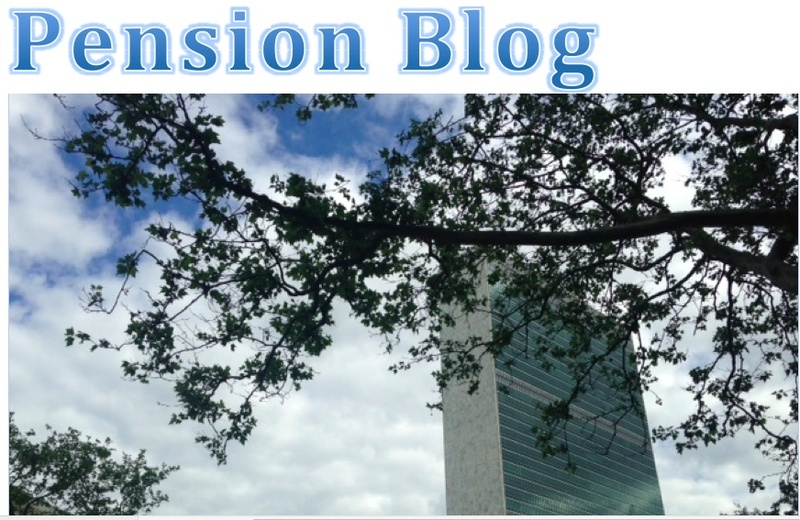 For memory, the two representatives were banned despite being among the six successful candidates in the UN's staff pension committee elections in April, at which 18,000 staff voted. The motivation behind the CEO's actions are impossible to know. But Michelle and Ibrahima's inside knowledge of the fund and its leadership could well have been embarrassing at the board following the mishandling of the new IT system during which newly retiring staff went up to 6 months without being paid, and a more recent incident during which incorrect data was given to the fund's actuaries. The UNAT judgement vindicates the 4,500 staff who signed a petition protesting the ban and the staff unions, who through CCISUA staff federation, launched the legal appeal. At the same time it shines a light on the legal and moral vacuum within the pension fund's leadership. To this end, the staff unions have made clear to UN Secretary-General Antonio Guterres that Arvizu should not be extended when his contract comes up for renewal at the end of this year. A new leadership is needed. 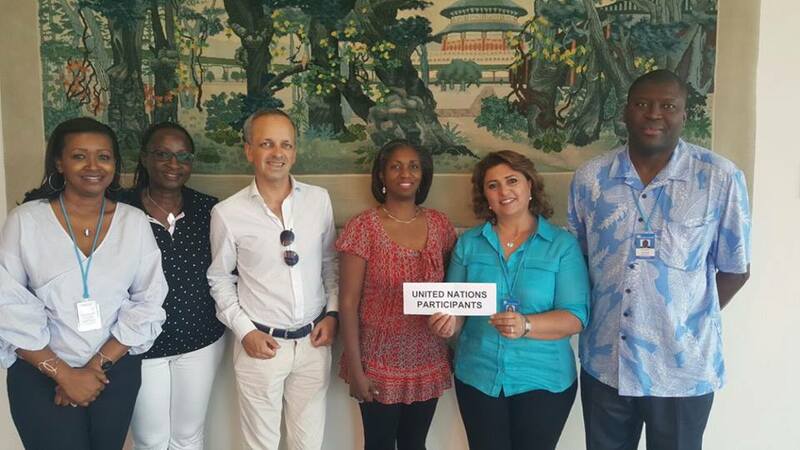 Here is a picture of the six UN participant representatives. Now we can sit together next time the board meets, and represent and defend the interests of 80,000 UN staff and its many retirees. Thank you all for your support!"